Do you want to purify and cleanse your body of toxins to obtain clarity, strength, and energy? 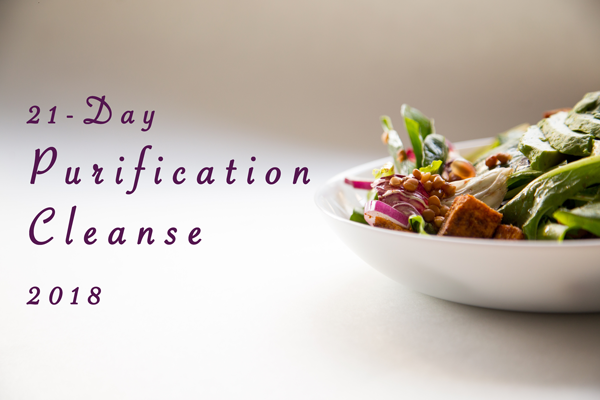 Experience the benefits of helping your body cleanse with the 21-day Standard Process Purification Program. This isn’t just a cleanse diet. It’s a structured program that combines eating whole food, drinking nutritious shakes, taking supplements made with whole food ingredients, and yoga exercise. We cleanse together as a group, we customize the cleanse to YOU, and the best part is, we have FUN! NOTE: Feel free to cleanse on your schedule, the support will still be there!